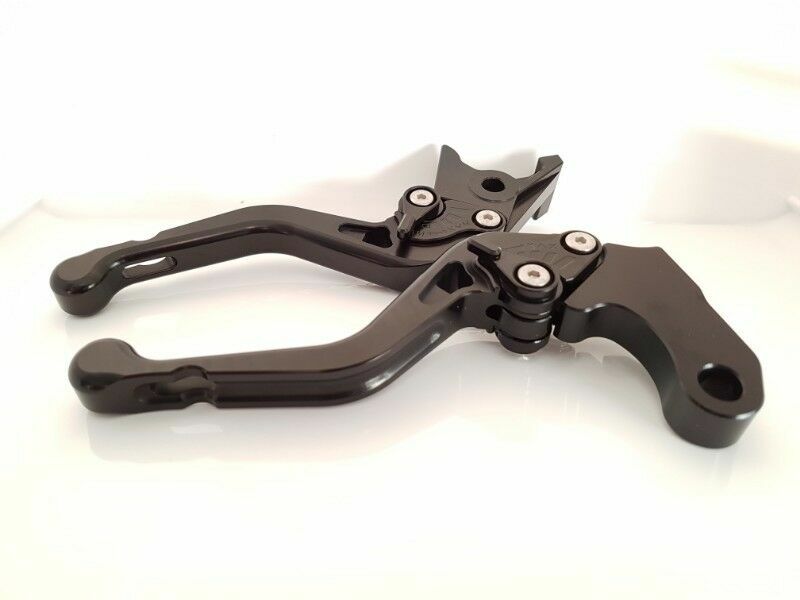 Hi, I’m interested in Honda CRF1000L Africa Twin Short Adjustable Levers - BLACK. Please contact me. Thanks! FORK SOCKS are designed to prolong the life of your bikes fork seals. Made from tough neoprene and a easy to install and remove Velcro closure, these are a great investment for any bike and especially adventure riders that send time on gravel and sand roads. The idea behind the FORK SOCK is to keep the shinny chrome stanchion part of your shock clean and free of mud and grit which wears down your shocks oil seal. o Fits most new style bikes with upside down forks. o Cover 90% of the shock. o Closed sock (need to remove the shock to slide FORK SOCK on). o Cover 20% of the shock. o Designed for the older style bikes with the upright forks. Please mail me on rollbarcovers@gmail.com and I will send you and invoice. I post country wide with Postnet. Heavy hardcover book in perfect conditiowin. Well over 400 pages in full colour. A must for the Harley lover or any serious motorcycling enthusiast. Contact via Gumtree reply e-mail. Mag wheels & brake calipers colour coding!! We at Auto torque styling do full styling services such as front spoiler, side skirts extensions, diffusers, splitters, colour coding, wrapping, tinting etc. Calipers colour coding in a high gloss heat resistant paint available in many colours, red, blue, white, yellow, green, orange, black etc. Rims colour coding is subject to assessment of wheels before quoted. Contact us on 021 761 4547 or 0825017426 to make a booking! We are based in Plumstead, Cape Town.